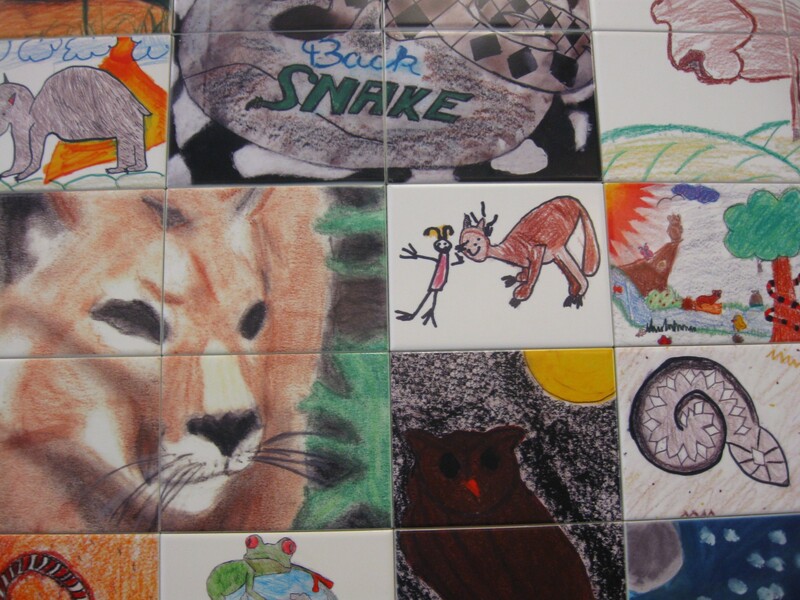 Our 2010 Road Trip, Part 6: The Zoo That Chocolate Built « Midlife Crisis Crossover! 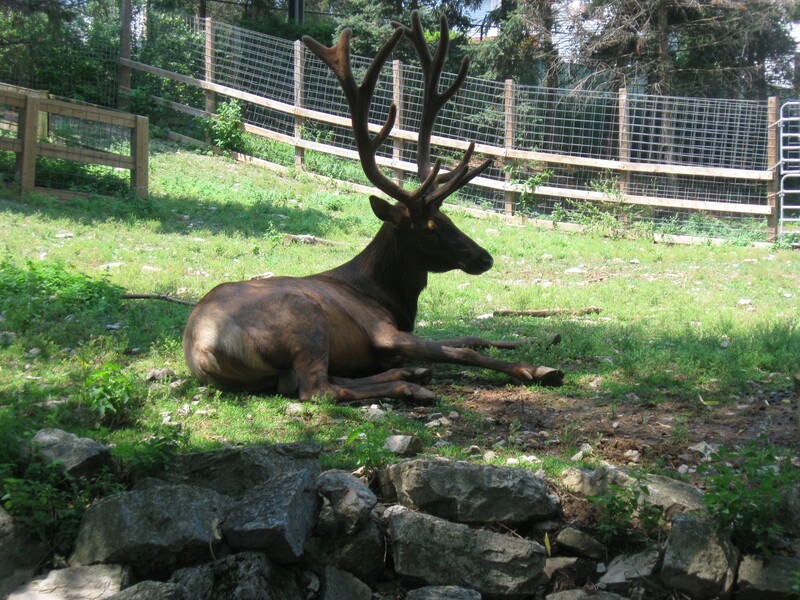 Sorry, chocoholics, this yummy-looking deer is merely a display item. In my son’s youth we tried to accommodate him on our road trips with at least one kid-friendly stop, usually either an amusement park or zoo. This year, thanks to the generosity of groundbreaking chocolatier Milton Hershey, we got two for the price of one. At one point during our long, hot day at Hersheypark, we took a break and walked next door to ZooAmerica, which was included with our park admission even though it’s technically a separate attraction. 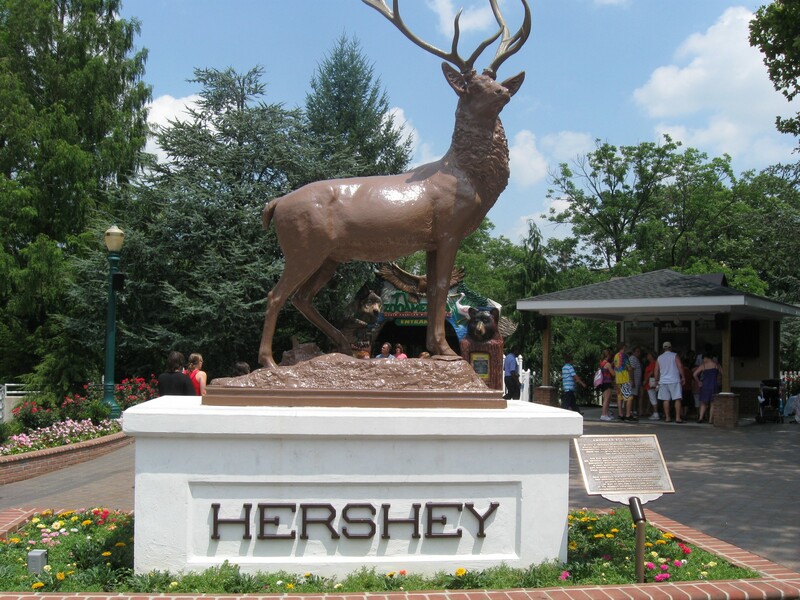 The zoo’s origins date back to circa 1905 when Hershey was first planning his chocolate factory and its surroundings. Hershey envisioned not just a lucrative snack business, but an entire town for his employees to live in and enjoy to the fullest. 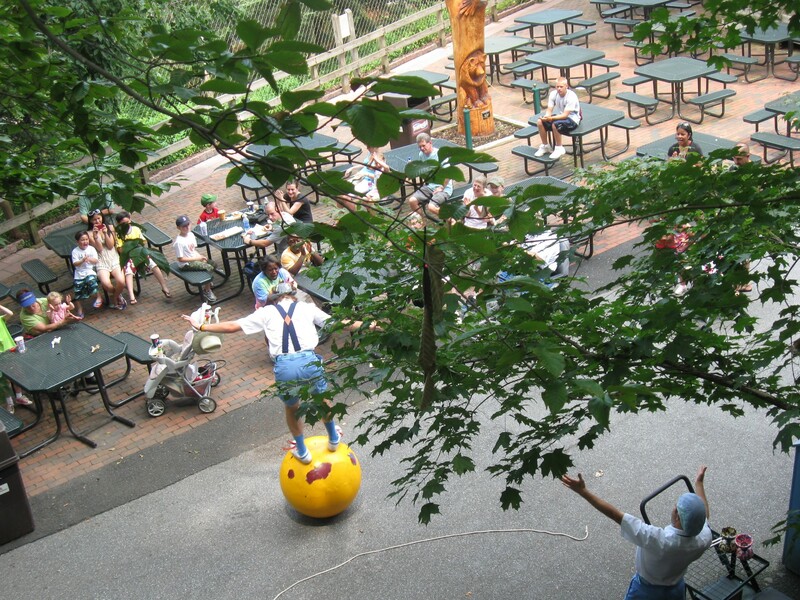 That meant value-added quality-of-life special features such as the park (which added carnival rides in later decades) and the zoo, which has closed twice over its century-plus history but nonetheless remains a vibrant part of the community. 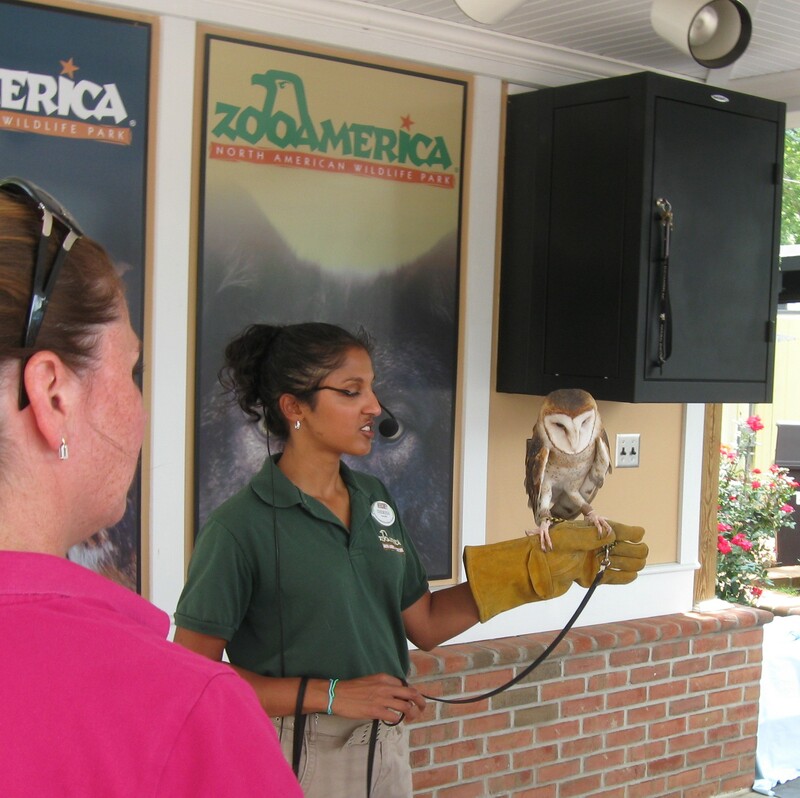 As the name hints, ZooAmerica’s focus is strictly on American wildlife, but that’s not necessarily a boring thing. We took pics of a handful of the residents who stared back at us, along with a few local handiworks on display around the grounds. 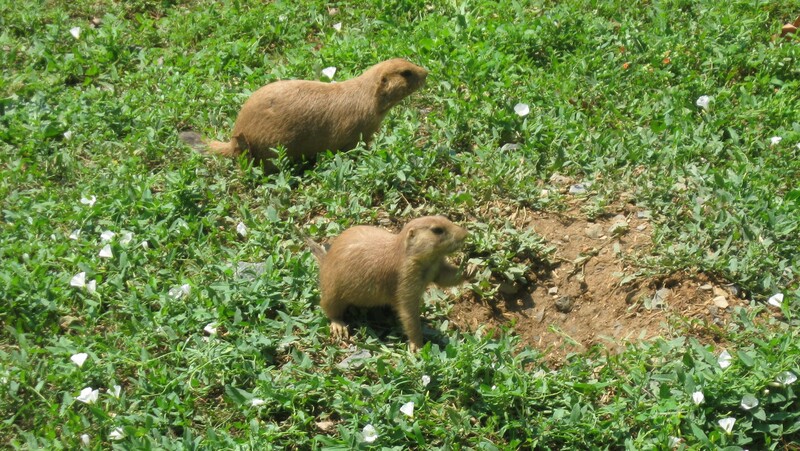 Prairie dogs were among the zoo’s first residents way back in the day, and gave us flashbacks to our 2009 trip to South Dakota. 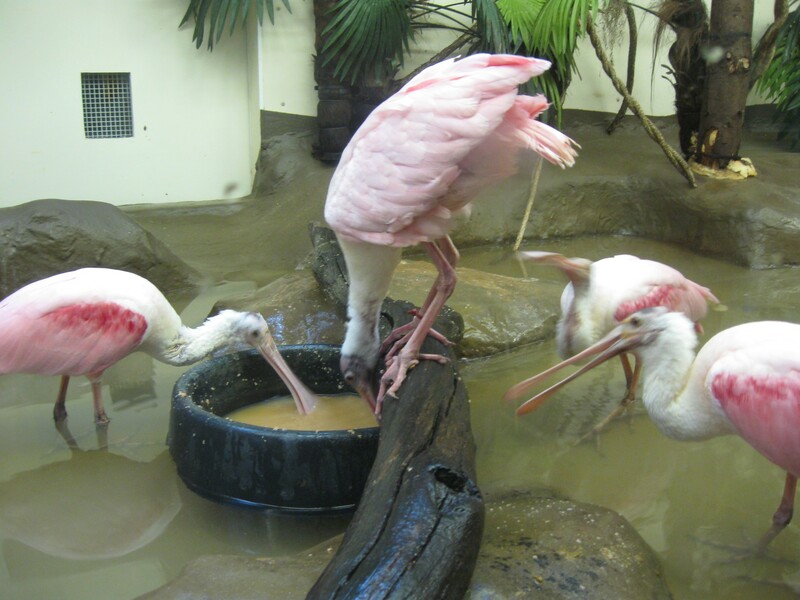 Spoonbills try impressing with their antics. 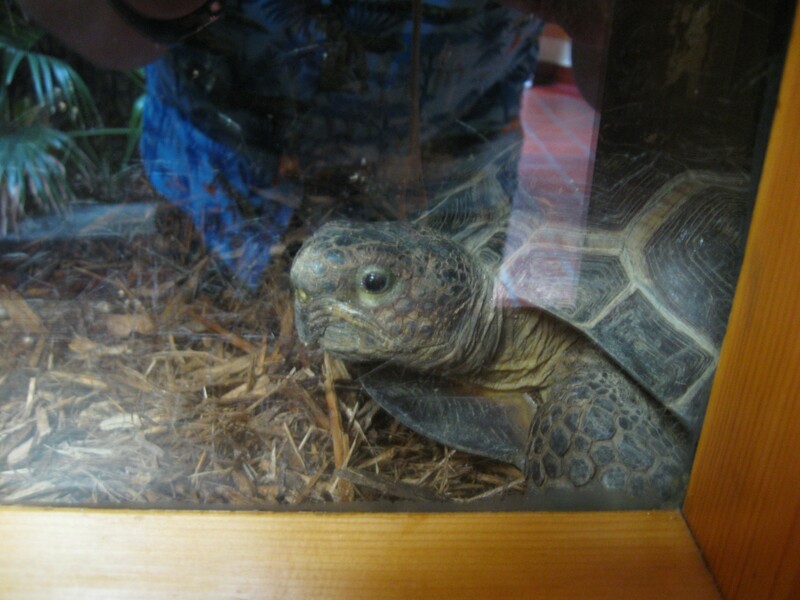 Turtle peers into our very souls. 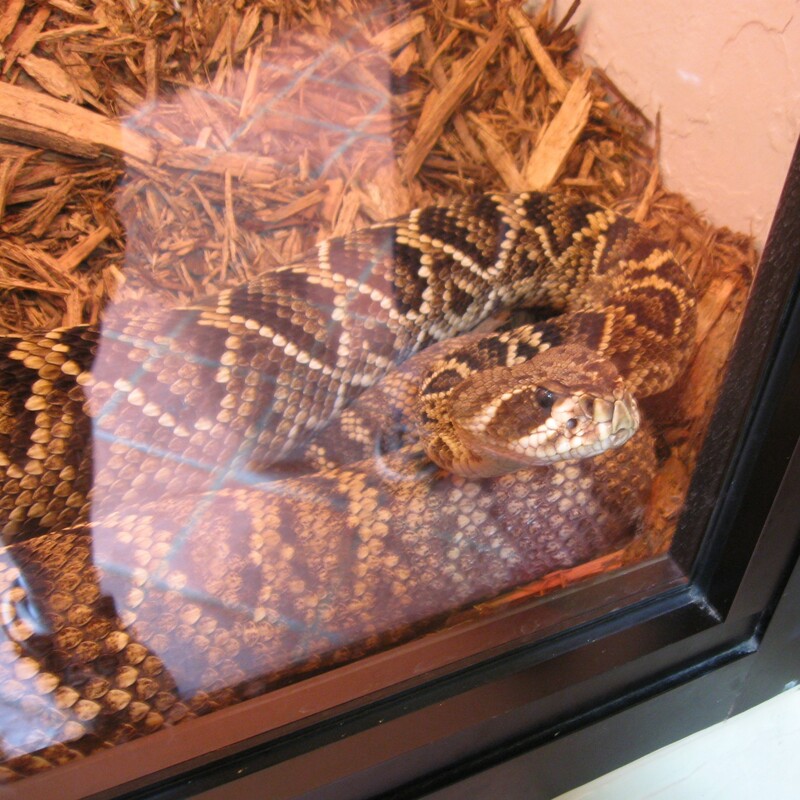 I didn’t copy down the names of all the animals, so let’s just call this one Bad Snake. Intermission for fan art from local schoolkids. I imagine ZooAmerica is probably a frequent field trip for them. Second intermission for the only animal in the zoo silly enough to stand on a big rubber ball. 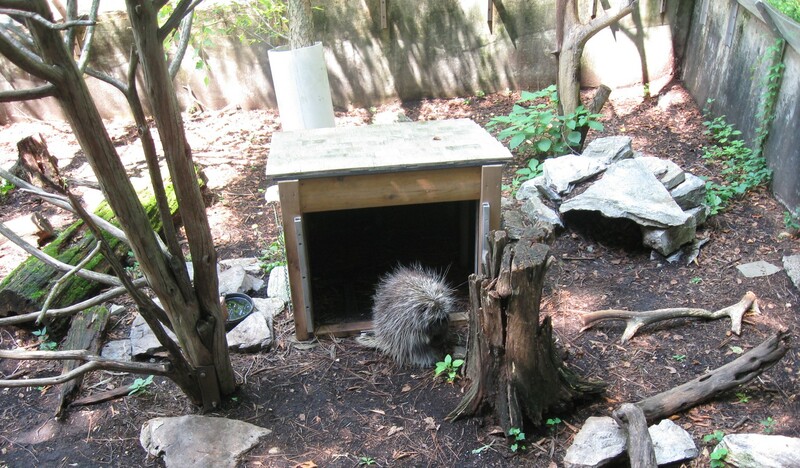 Porcupine in solitude, no doubt bitter over all those slanderous inaccuracies about his kind in countless classic cartoons. 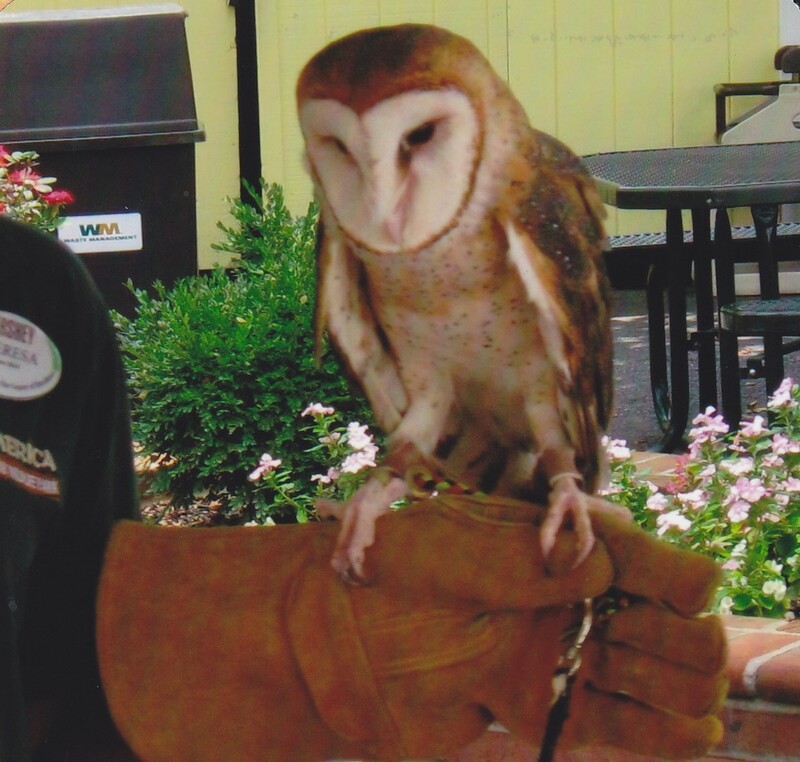 Handlers offered live demos with select animals such as this barred owl. Barred owl in inscrutable close-up. Actual deer or buck or caribou or whatever, more flesh-‘n’-blood than the simulacrum in our lead photo. Among the zoo sections not pictured was an indoor habitat for nocturnal critters, all darkness and creepy scurrying and unusable photos. Definitely one of those recommendable “you had to be there” parts of the ZooAmerica experience. Once we’d had our fill of animals, park rides, and chocolate — and frankly, who ever thought such a thing was possible? 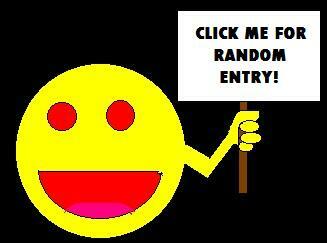 — we took our leave, parted ways with our delightful tour guide Carla, and headed back to Exton. We were too exhausted to go hunting for local eateries, so our dinner was at a Red Robin across the street from the hotel. We had one of those back home, but not as convenient as we’d like, so this wasn’t too commonplace a meal option for us…which at their prices is perhaps for the best. That night on TV: Back-to-back episodes of MythBusters, in which inquisitive daredevils attempt difficult feats outside their comfort zone in a quest to verify what’s possible or even plausible.